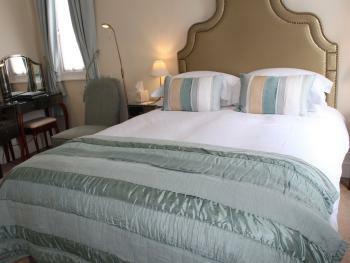 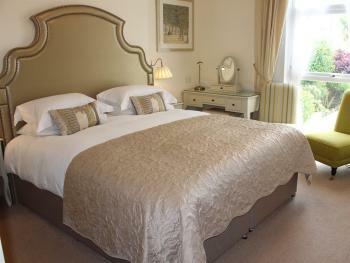 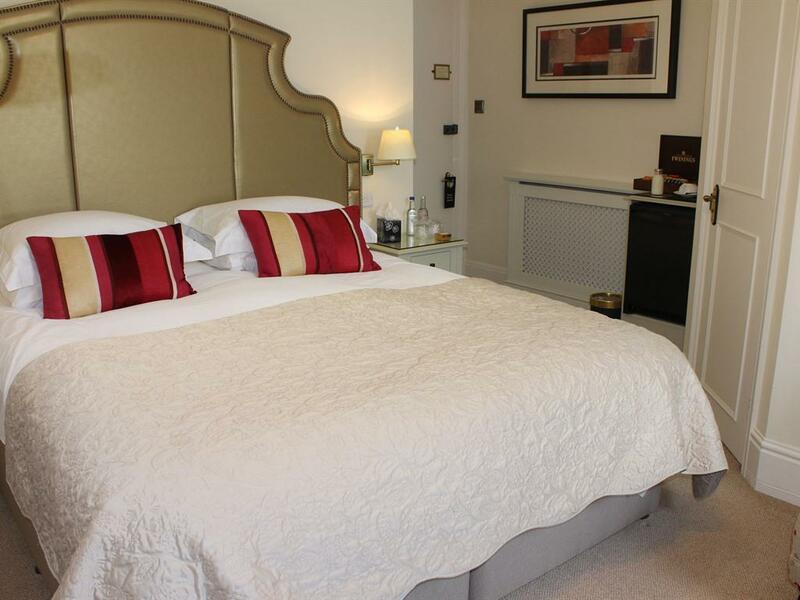 Kingston House, a Boutique style 5-Star Gold award Luxury Bed and Breakfast with fully air-conditioned rooms. 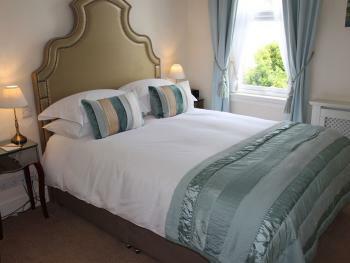 A short level walk to Torquay sea front and harbour. 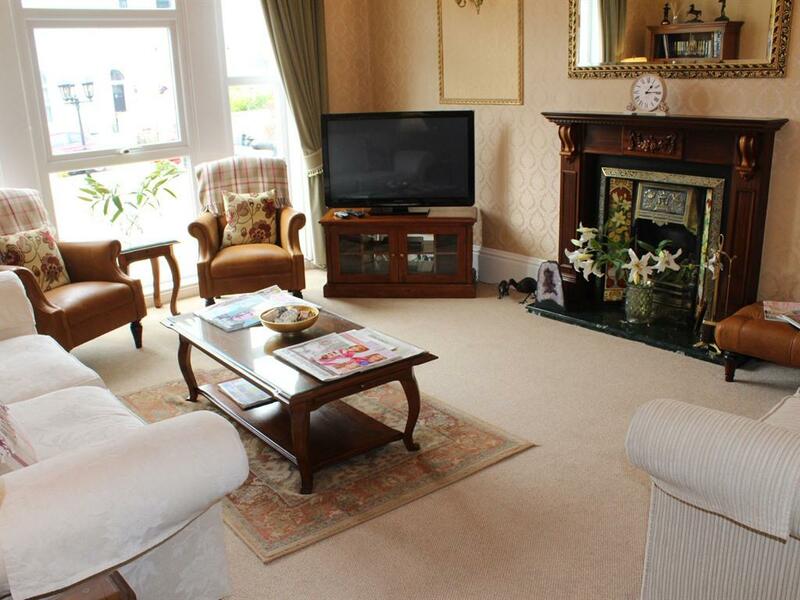 You will receive a warm welcome in this stylish yet understated Victorian Villa which has a charming Country House feel. 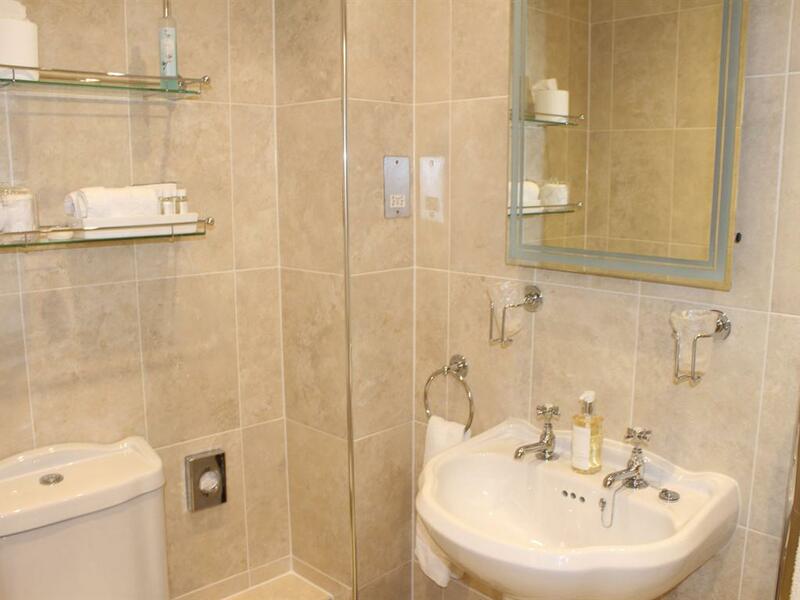 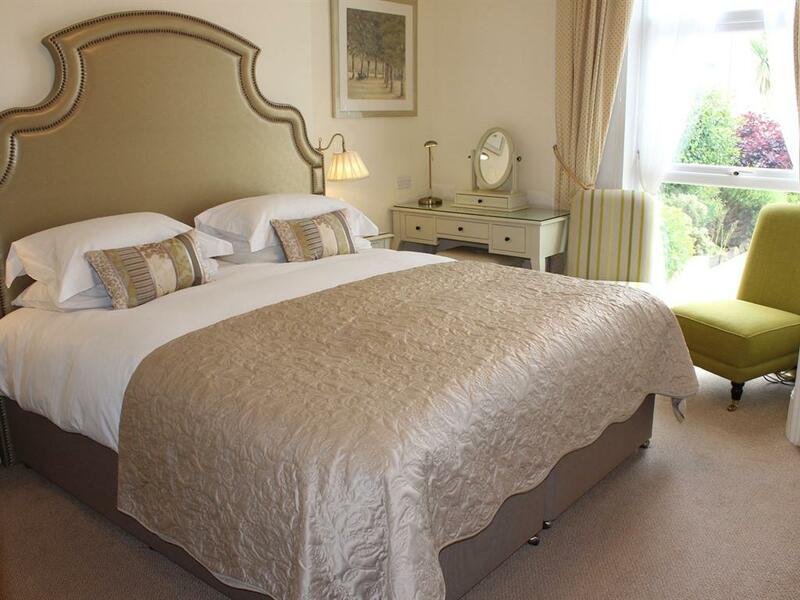 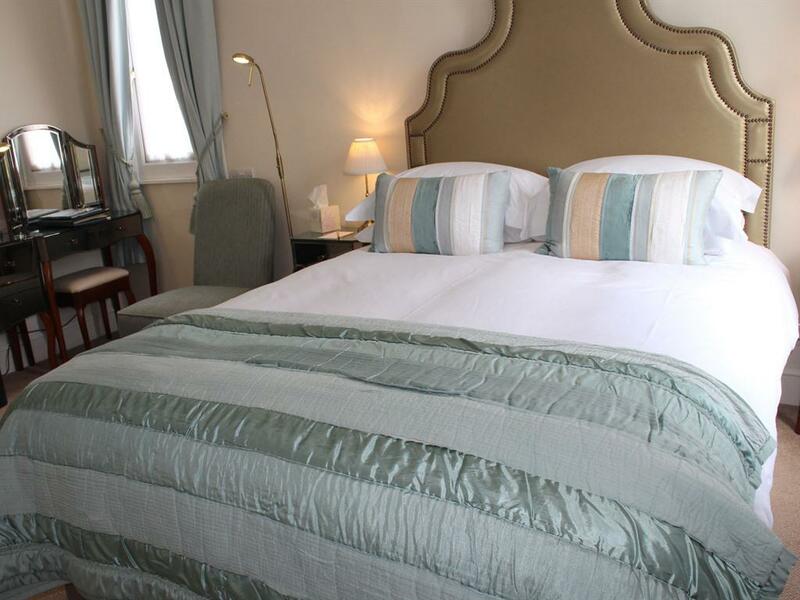 The elegant rooms are light and airy and all are decorated and furnished to a high standard of luxury and comfort, making for a relaxing stay both for those travelling on business and leisure guests. 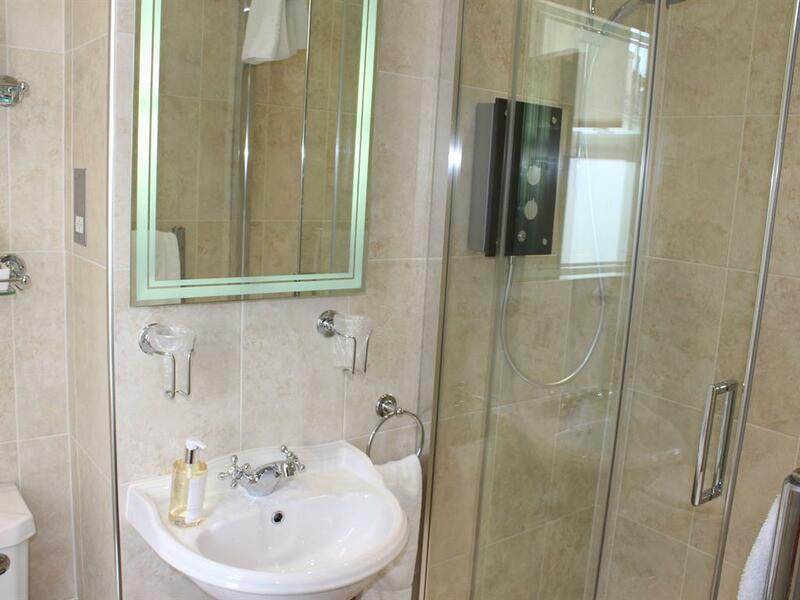 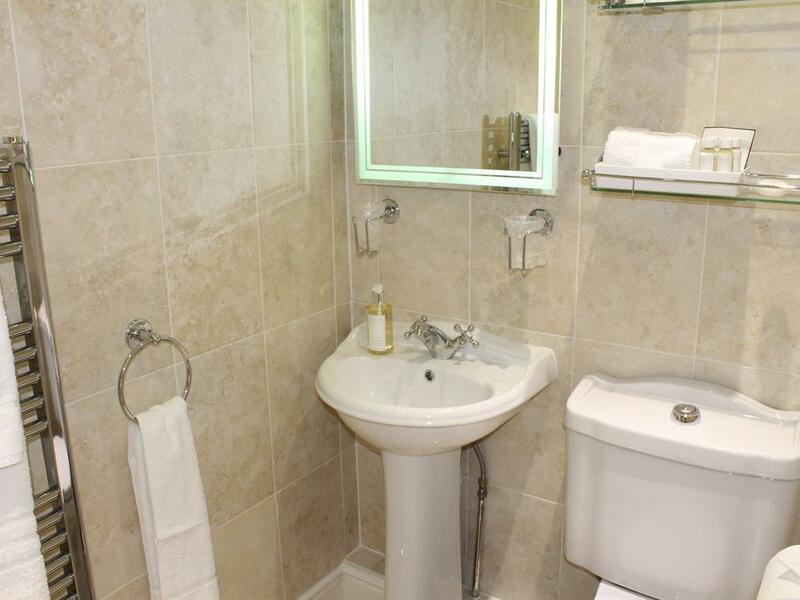 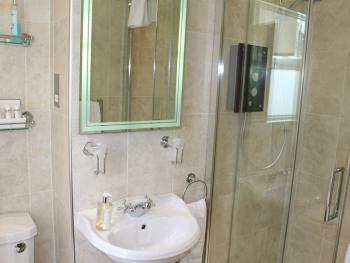 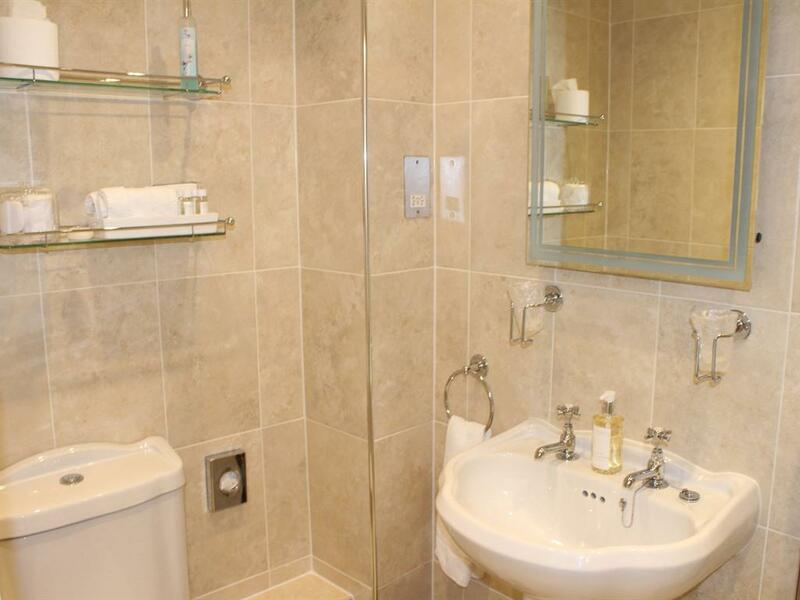 Rooms offer free Wi-Fi, a 32 inch LED Smart Internet TV and tea and coffee making facilities. Free car parking is available on the forecourt. 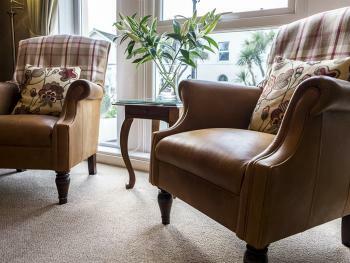 Guests can relax in the lovely sitting room, and enjoy an award winning breakfast using locally sourced produce which is served in the delightful Dining Room with French doors leading onto the Patio Courtyard. 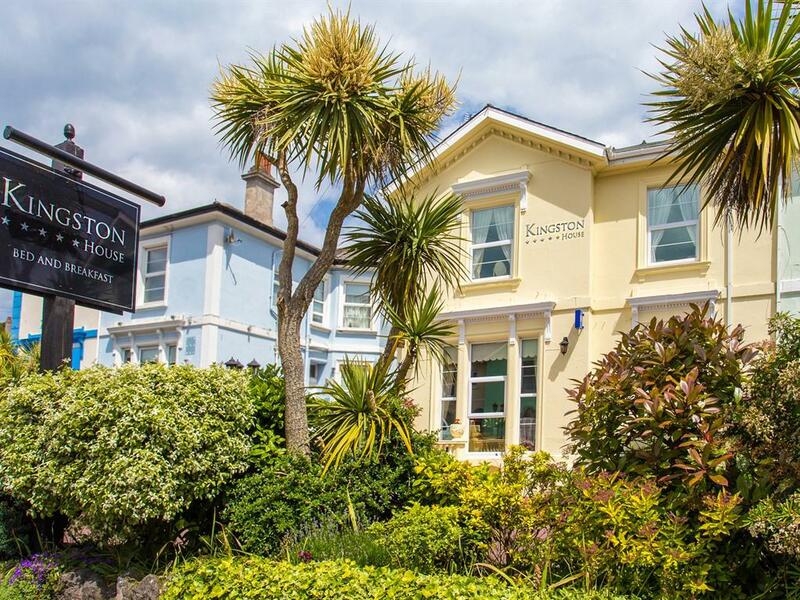 Situated in the heart of the tourist area of Avenue Road Kingston House B&B is within easy walking distance of Torquay sea front, historic Torre Abbey and Gardens, The International Riviera Centre, Princess Theatre, Torre Railway Station and Torquay harbour and town centre. Please Note: We do not facilitate stag or hen parties, or wedding groups. 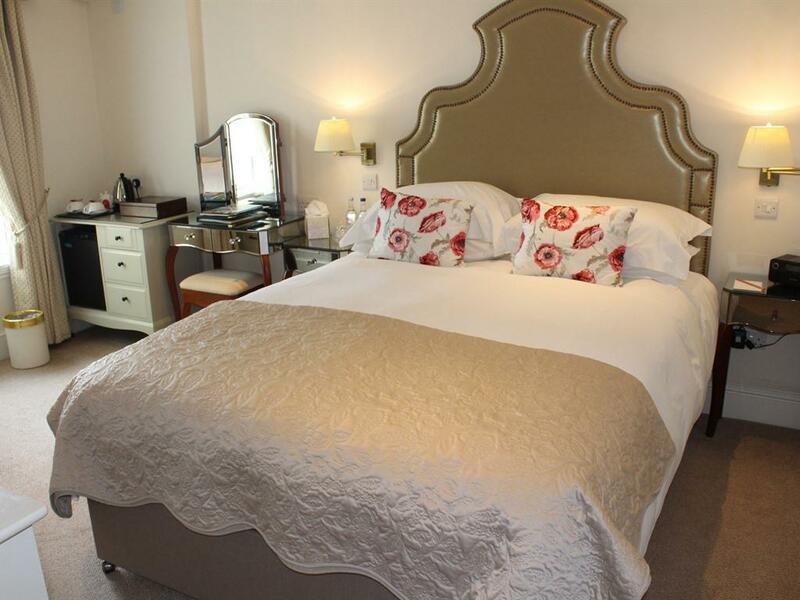 Take Commercial Rd to Alphington St/Exe Bridge S/A377. Take Devon Expy/A38 and A380 to S Devon Hwy. Drive to Avenue Rd/A3022 in Torquay.